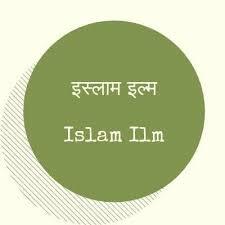 Islam ilm is a online platform to get islamic knowledge in hindi like hadees,prophets of islam information,darood sharif,islamic bayan and lots of islamic information only in hindi language.This blog was started in december 2018 which objective is to deliver islamic knowledge to all the humans of the world.If your are looking for best hindi islamic blog then this blog is a right place for all who are curious to get islamic knowledge in hindi. टिप्पणी: केवल इस ब्लॉग का सदस्य टिप्पणी भेज सकता है. इस्लाम में रसूल और नबी कौन हैं? 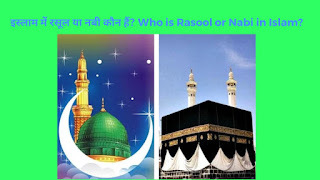 Who is Rasool and Nabi in Islam? इस्लाम क्या है ( What is Islam)? @Islamilm. ऑसम इंक. थीम. Blogger द्वारा संचालित.